People prefer YouTube over other video networks, Because this is biggest video community. Learn how you can speed YouTube buffering on slow internet. Some people really feel issue with YouTube buffering speed on poor networks. 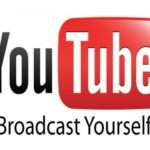 I’ll share some tips and tricks to improve buffering speed of YouTube The most important factor on which YouTube buffer speed depends is your internet connection. However for people which have slow internet they can also speed youtube buffering. Below are the methods which will help you to boost video buffering. 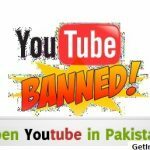 First of all for countries where youtube is blocked e.g You can unblock Youtube in Pakistan in Full Speed. 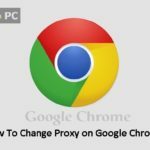 Once YouTube is unblocked You can download Youtube videos with IDM using Proxy. 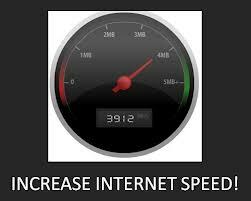 I already shared some tips to boost internet speed. Follow that recommendation as first step. You can boost internet connection speed by 20% with that. Once done that you’re internet speed will be increased and you’ll feel a difference. This will surely impact YouTube buffering speed. Join the new YouTube project names as YouTube Feathers. This is in beta release. 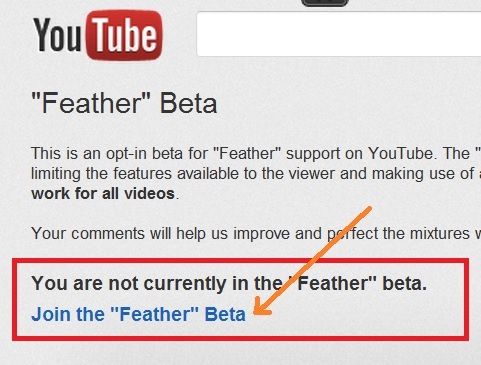 Click this link and then click on “Join YouTube Feathers Beta”. You’ll see increased buffering speed. Note that in YouTube feathers there are few limitations. You don’t see comments in YouTube Feathers. Related Videos count will be limited to 5. I think these limitations are not a problem for users who want to increase YouTube video buffering speed. You can also try third party video accelerator application. This will also play a role to improve video buffering speed of YouTube You can download SpeedBit Video accelerator here. On low bandwidth you can change quality of video to a low resolution. This will speedup YouTube buffering. The method to change quality is in below screenshot. 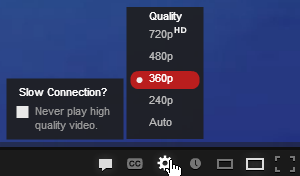 I recommend setting this to to 240p if you are facing severe buffering issues. Please note that these are only tips to increase YouTube buffering speed. 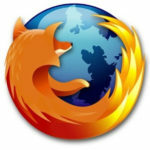 However the ultimate method is to upgrade your internet connection bandwidth.